at Middle Road, Clarington. The development was completed in 2018. Treasure Hill brings you Orchard West- the perfect balance of stunning craftsmanship, family-friendly living and comfort. 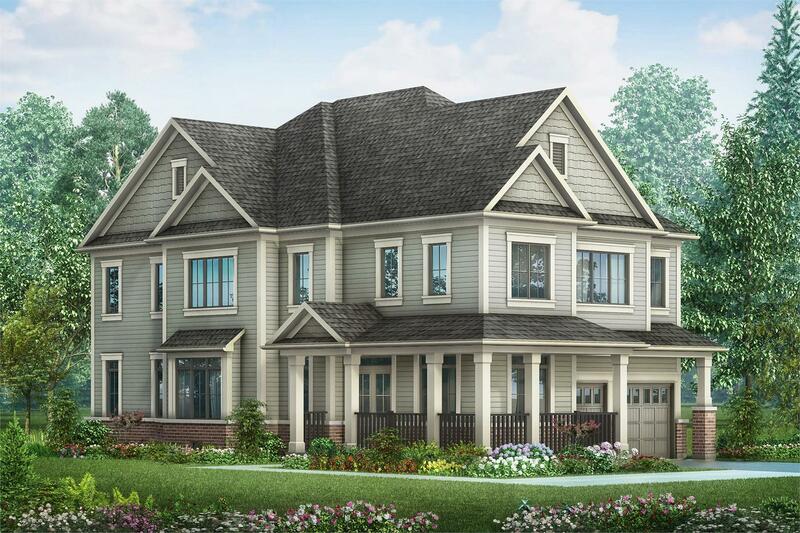 The latest community by the award-winning builder offers you the chance to live in historic Bowmanville, offering a beautiful collection of luxurious 37', 40’ and 45’ singles, designed to meet all your needs. Your inquiry will be delivered to the developer / builder of Orchard West, who will send you more information about this development.